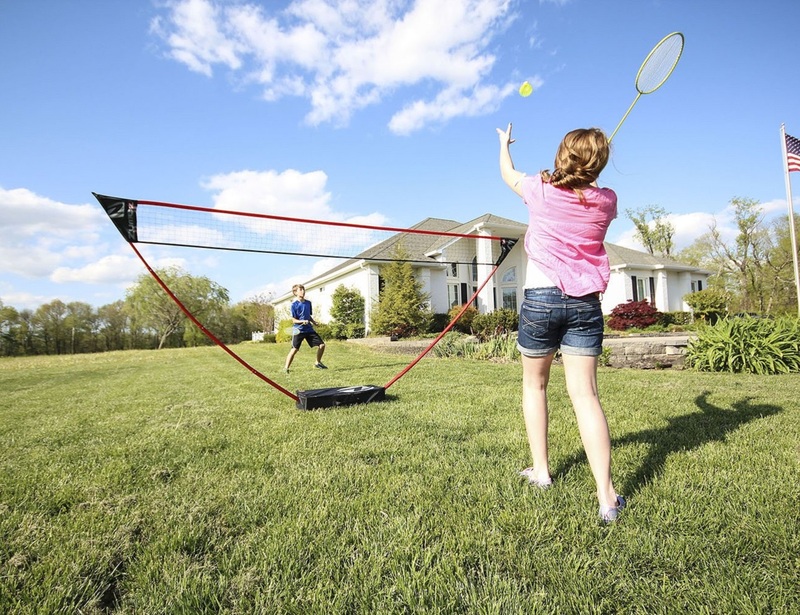 This Instant Outdoor Badminton Court from Hammacher is a freestanding set that needs no assembly or tools to set up. 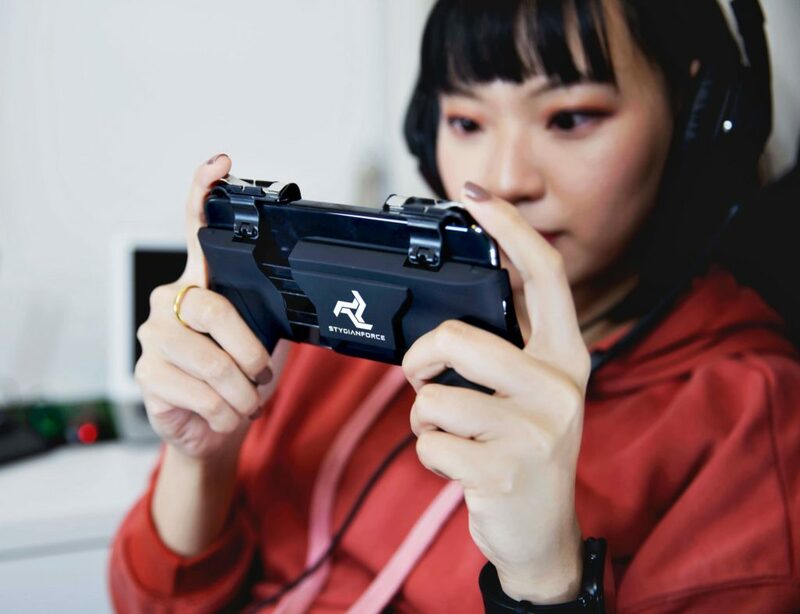 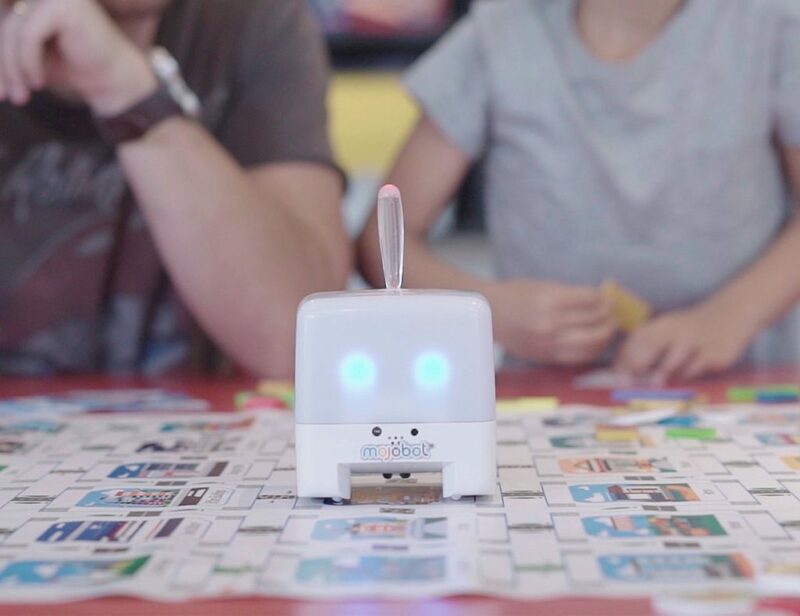 It can be instantly used anywhere and at any time, including on lawns, your driveway, at the beach or even in playgrounds at school or in the park. 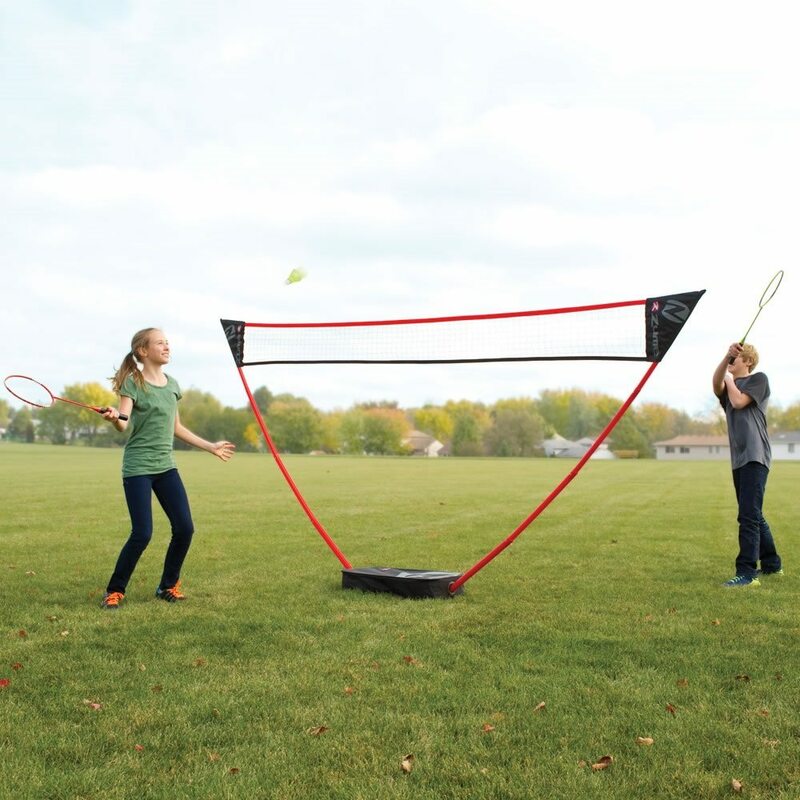 The PVC net support snakes out of the carrying case which also serves as the base, eliminating the need to drive in stakes at both ends to hold it in place. 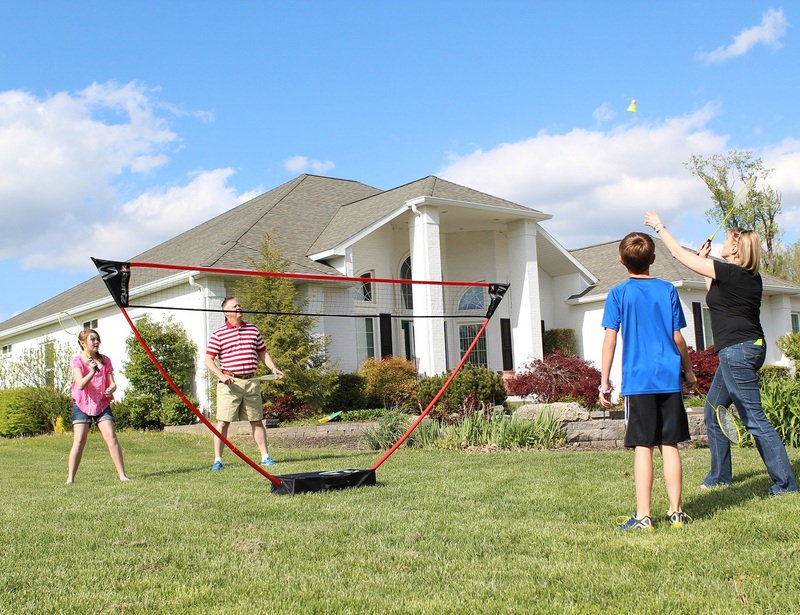 The nylon net simply slips on it to create a regulation badminton court net. 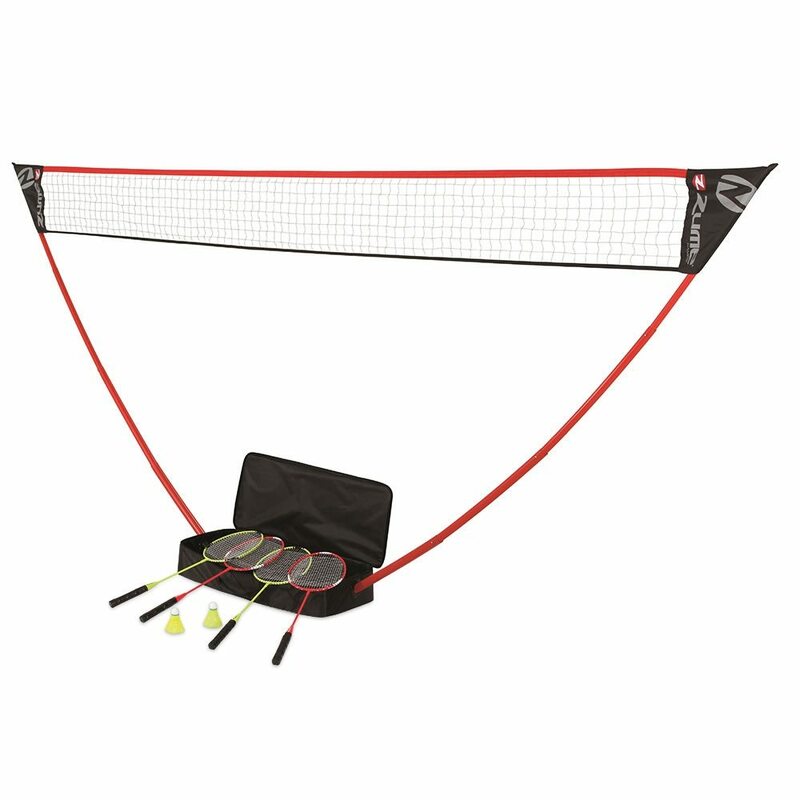 Four badminton rackets and two shuttlecocks are included with the set, so you can enjoy an impromptu doubles game of badminton any time you want, at any place.